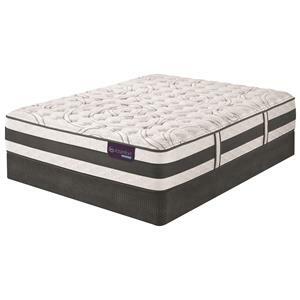 The iComfort Hybrid Recognition King Extra Firm Hybrid Quilted Mattress and Motion Essentials III Adjustable Base by Serta at Hudson's Furniture in the Tampa, St Petersburg, Orlando, Ormond Beach & Sarasota Florida area. Product availability may vary. Contact us for the most current availability on this product. 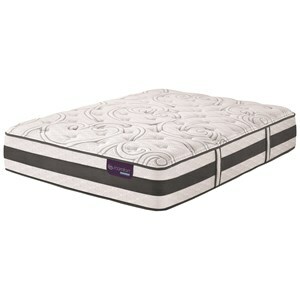 RecgntnExtFirm-K+2xStabL-Base-TXLK King Extra Firm Hybrid Quilted Matt Set 1 0"